The HTC Aria will be officially announced tomorrow, at a press event in Sydney. It’s another of their smaller smartphones, in terms of its dimensions, and its 600 MHz processor. According to the specifications listed on the HTC Asia Pacific site (se below), the Aria will run on Android 2.1 (aka Éclair), with as ever the HTC Sense user interface overlay. 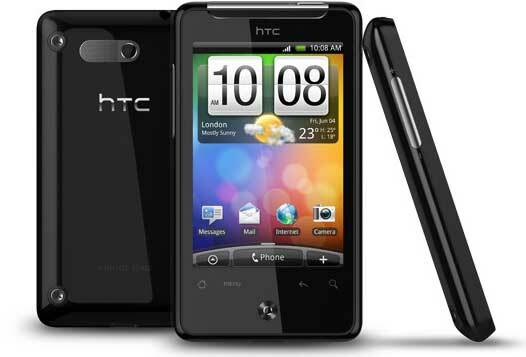 The HTC Aria release date in Australia is mid-October, and it will be exclusive to Optus until the end of 2010.